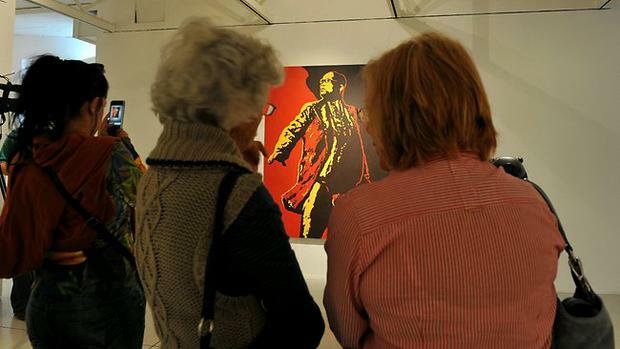 A controversial depiction of President Jacob Zuma with his fly open and manhood exposed was one of the first works to sell when Brett Murray’s new exhibition opened at the Goodman Gallery in Johannesburg this week. A visiting art lover reportedly walked in off the street and bought the 1.85m-high piece, along with a few others. The work was priced at R136 000 in the exhibition catalogue. Critics of the work will be relieved to hear that the buyer lives in Europe and that the work will be shipped off when the show closes.